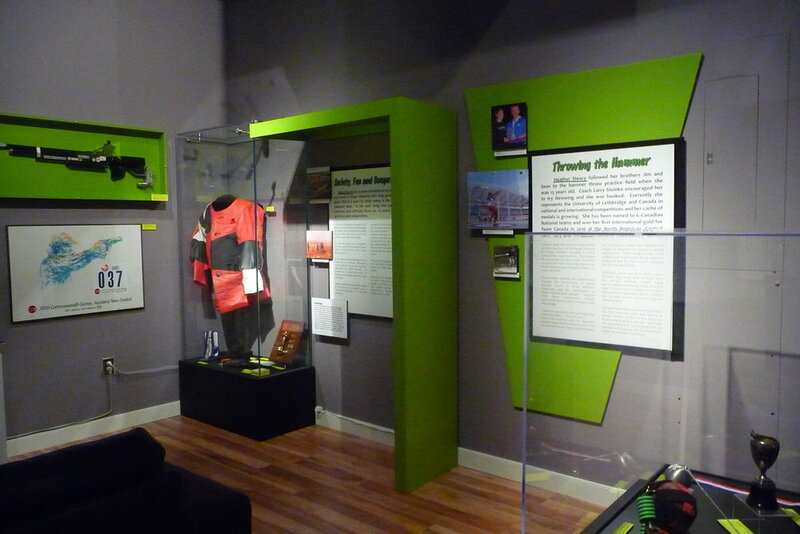 The Galt Museum & Archives celebrates local competitive sports this summer in the new special exhibit “Champions & Challenges in Sports” featuring challenges and successes faced by some amazing personalities including athletes, coaches and managers, officials, sponsors, casual athletes and the fan. 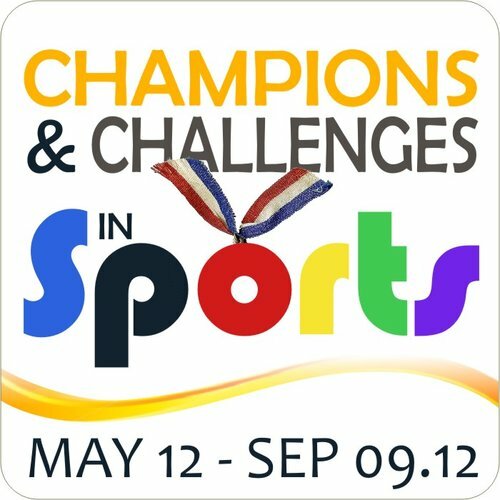 Athletes in organized sports are usually in the spotlight but their activities would not be possible without coaches and managers, referees and timekeepers, sponsors to provide necessary funding, advocates to promote and plan events and the fan to cheer on everyone. Family members who buy necessary equipment and deliver kids to the arena, media who write about and announce at games also contribute to the overall success of games, tournaments and leagues. 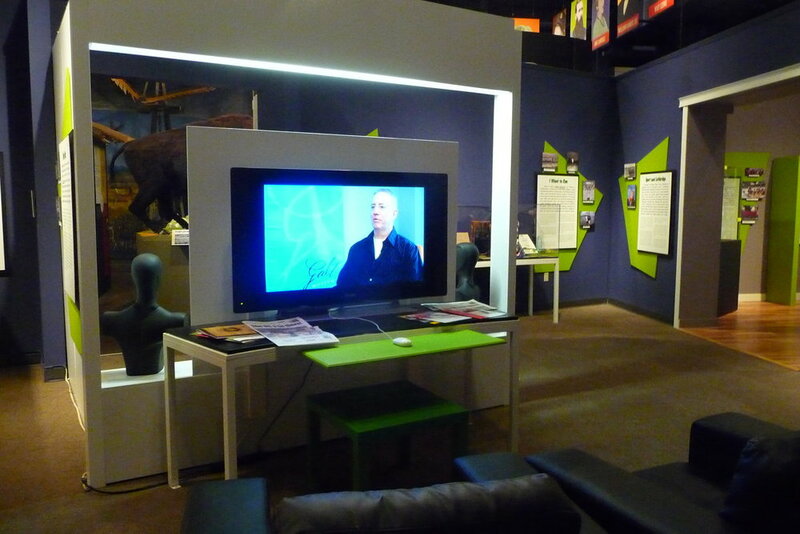 Many people are athletes in a more casual sense. 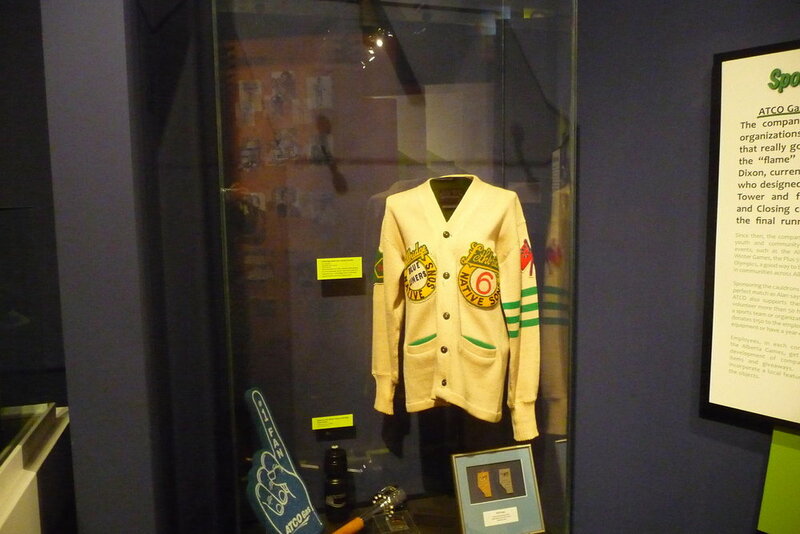 Weekend runners, players in a slow-pitch beer league, paddlers at the Lethbridge Dragon Boat Festival, and curlers who ‘hurry hard’ throughout the winter are a significant part of the local sports scene. 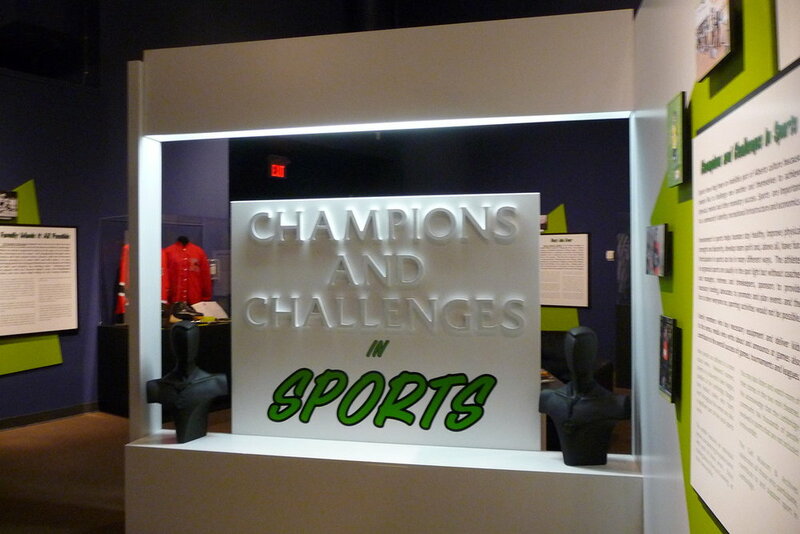 “Champions & Challenges in Sports” features an individual, company or group in each of these areas with stories, historic and current memorabilia, and in their own words captured through video interviews. They include: Tyler Birch [bowling/alpine skiing], Karen Collin [dragon boating], Dennis Connolly [fan], Alan Dixon [sponsor], Susan Eymann [community identity], Allan Friesen [coach], Lori Greene [curling], Jennifer Grimes [curling/power lifting], Bill Halma [referee], Brian Jeannotte [announcer], Willy Kimosop [marathon runner], The Lowe Family [running], Knud Petersen [advocate], Heather Steacy [track and field], Hank Stoffer [slow pitch], and Kris Versteeg of the Florida Panthers [hockey]. 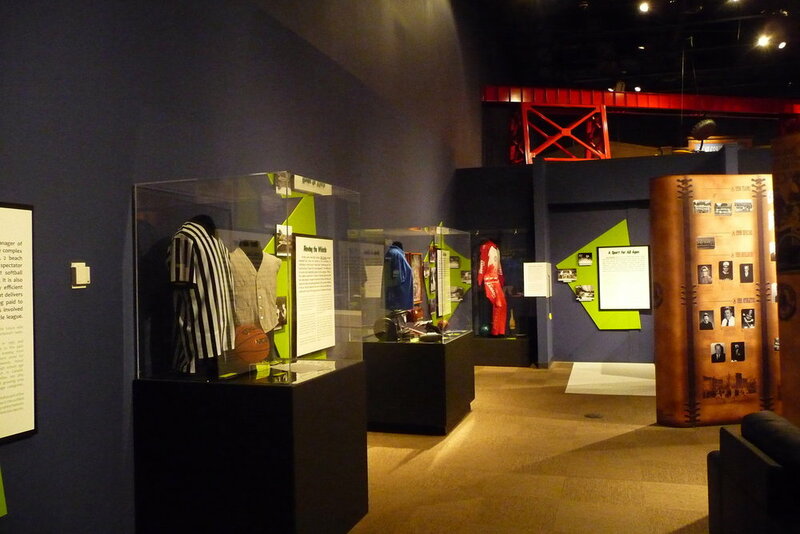 “Champions & Challenges in Sports” runs May 12 – September 9, and officially opens Sunday, May 13 at 2:00 pm with Curator Presents presentation “Who Are the Champions?” featuring Lethbridge Sports Hall of Fame inductee Brad Brown, followed by a ribbon cutting. 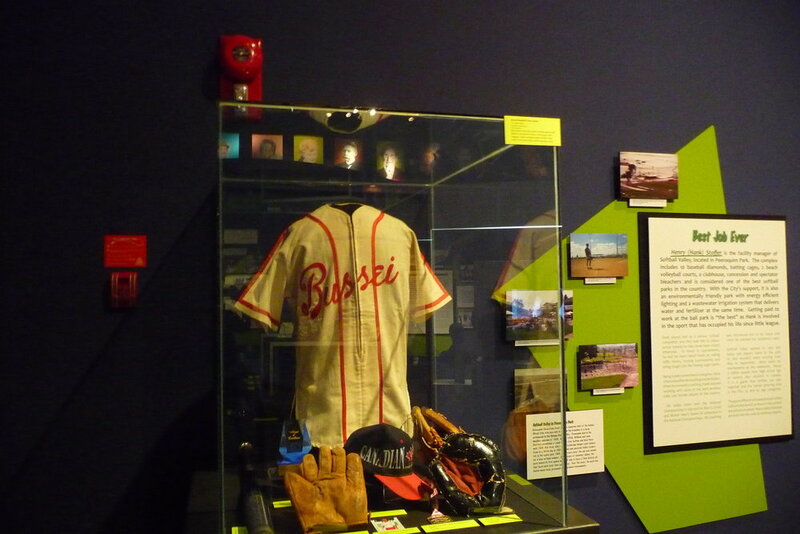 Programs reflecting the sports theme will be offered throughout the run of the exhibit, including family activities during Saturdays at 1:00 and Summer Fun at 1:00; presentations as part of Wednesdays at the Galt for ages 55+; and special topics during Thursday adult programs and special events throughout the summer.